With New Year’s resolution diets still in full swing (hopefully), you may find yourself craving some sugar. Well, I am happy to share a sugar cookie recipe that isn’t going to spend a moment on the lips and a lifetime on the hips. These sugar cookies are going to make your skin feel amazing! 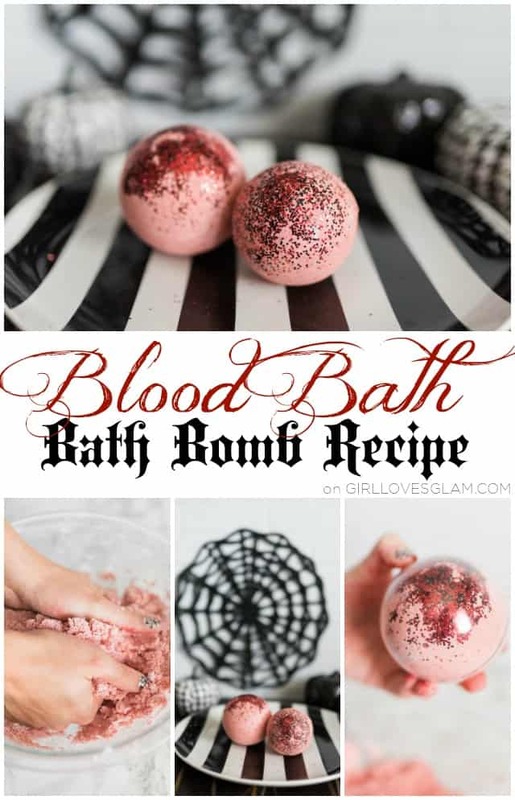 It’s because they are bath bombs! 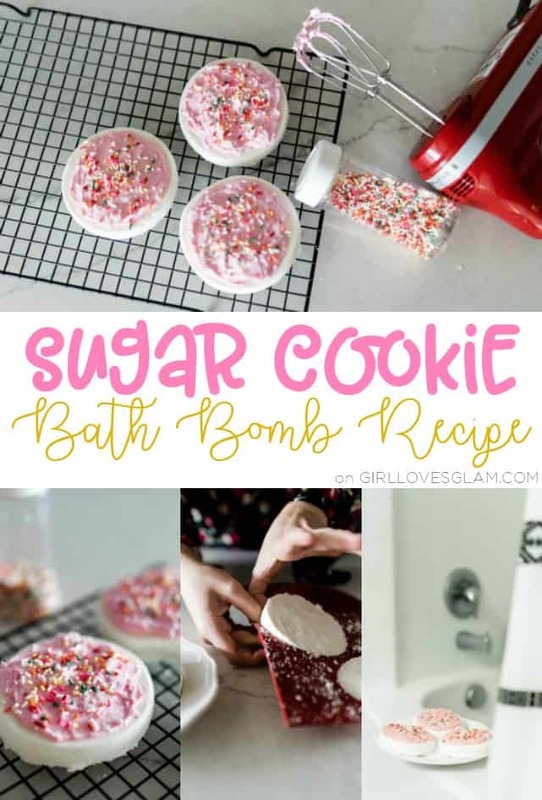 This sugar cookie bath bomb recipe looks and smells just like your favorite baked treat, but you can enjoy it without the guilt! 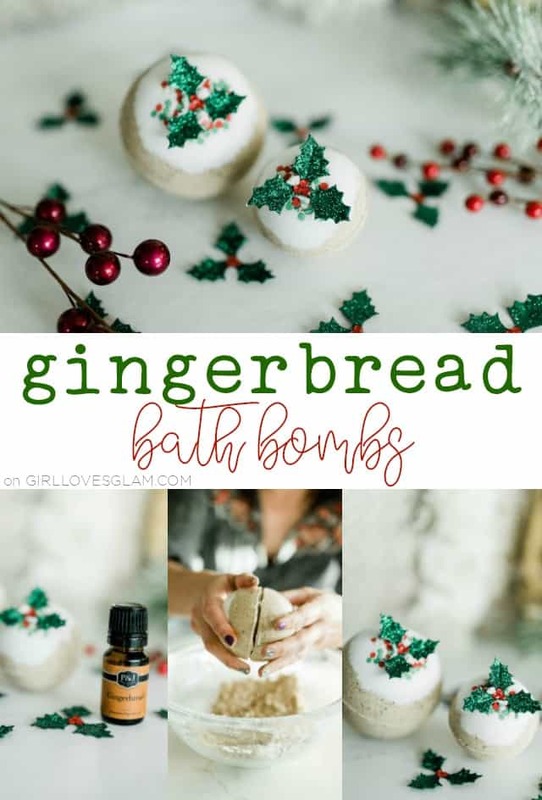 I am excited to introduce this month’s bath bomb to you all! 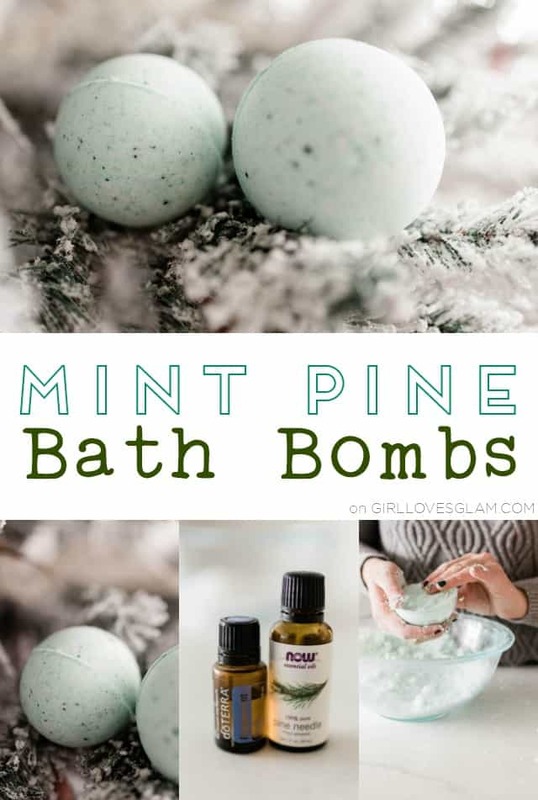 I know that we are all pretty ready for Spring to come, but this month’s bath bomb recipe is inspired by the beauty of winter. Although it is cold, it really is such a beautiful time of the year when the white snow is covering every surface outside. 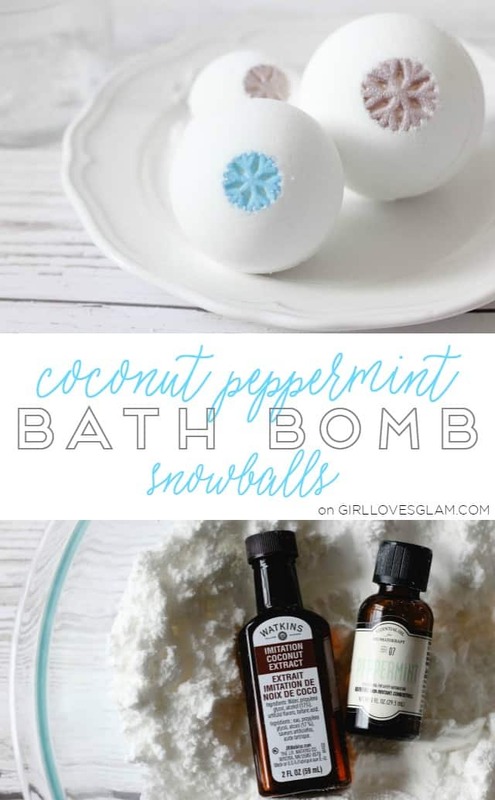 I made these fun coconut peppermint “snowball” bath bombs for February. 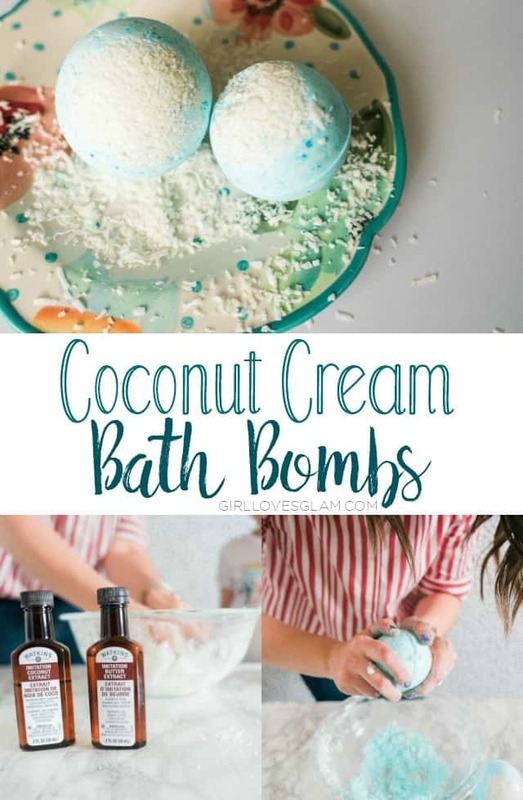 Obviously you don’t have to put the snowflakes in them if you don’t want a winter themed bath bomb because coconut and peppermint together are completely dreamy and should be enjoyed all year long!